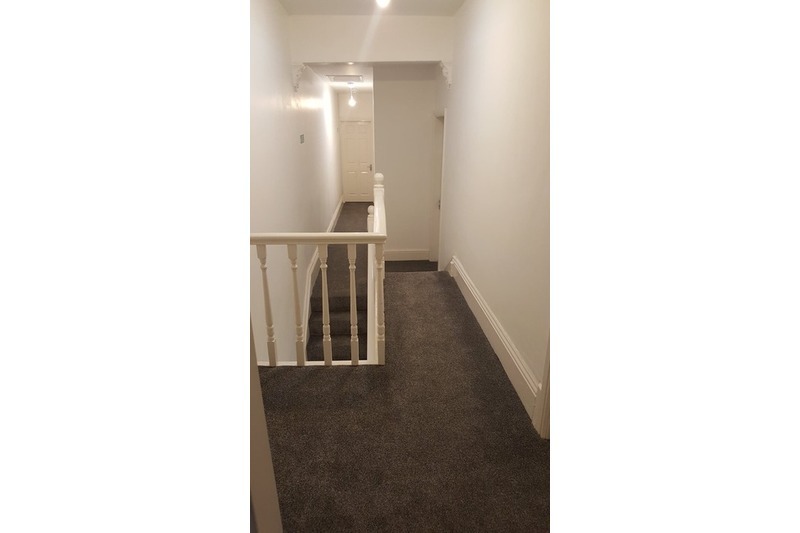 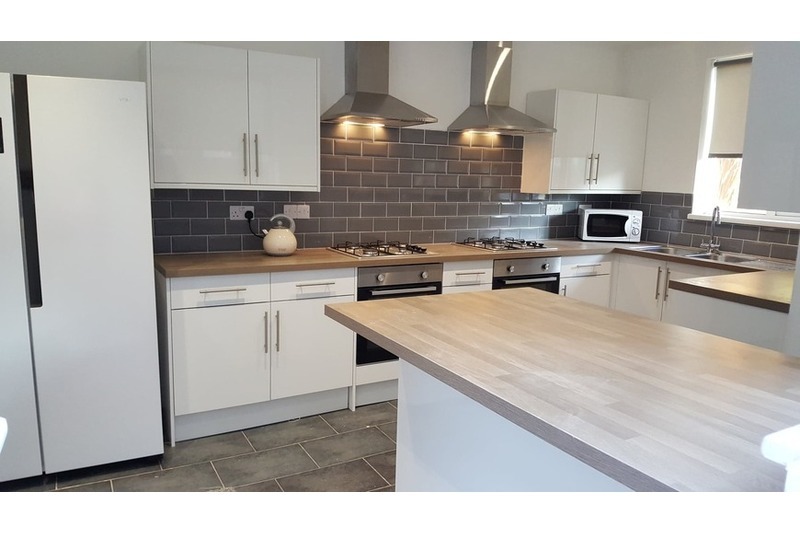 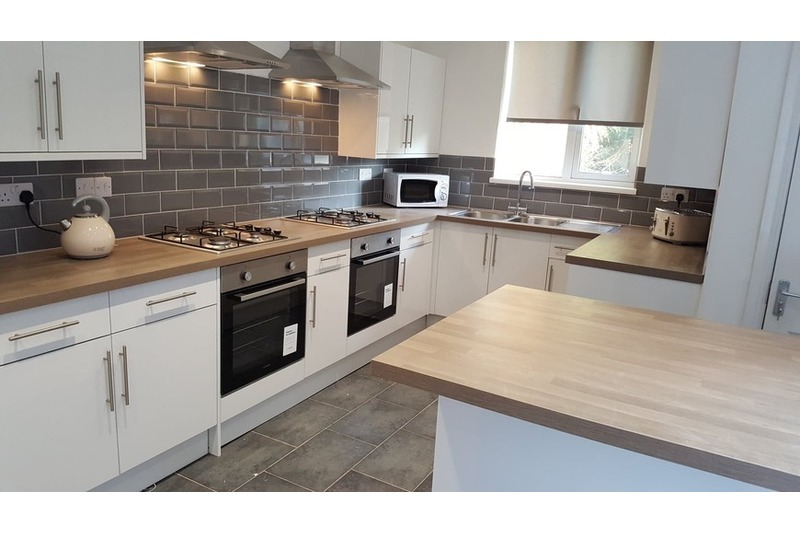 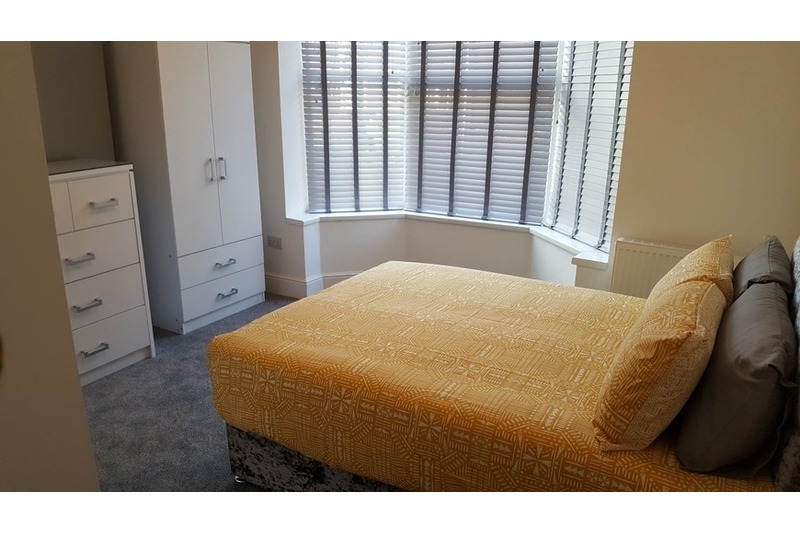 PARK GROVE, A modern and newly refurbished house share in a great location for easy access to princes avenue with its array of bars and restaurants. 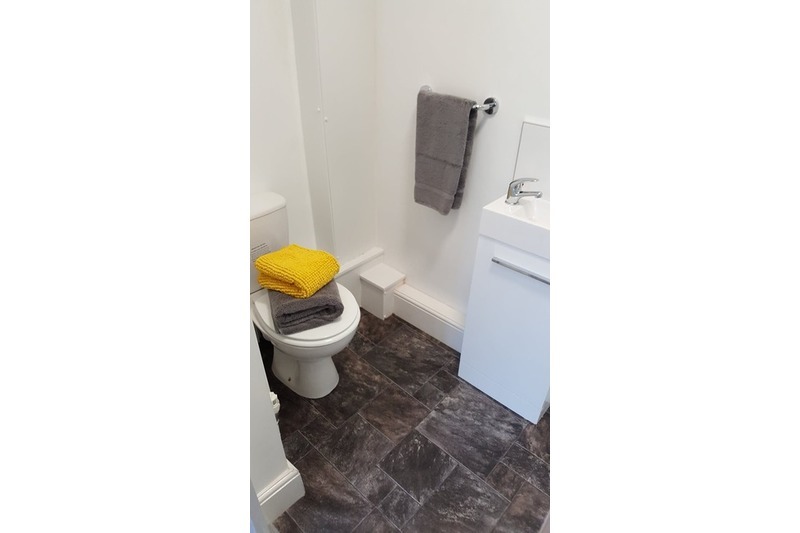 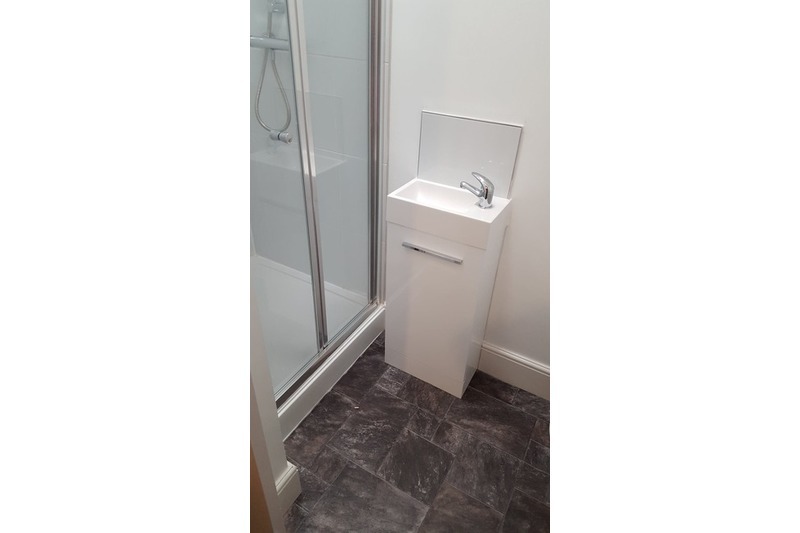 Each en-suite room comes complete with a bed, wardrobe, chest of drawers, bedside cabinet, en-suite shower room and TV aerial connection point. 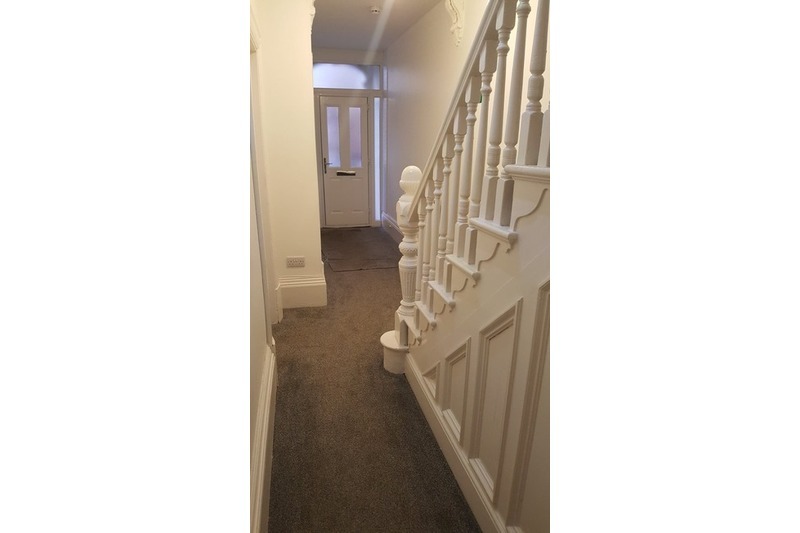 Rear garden with parking to the rear or on street to the front of the property. 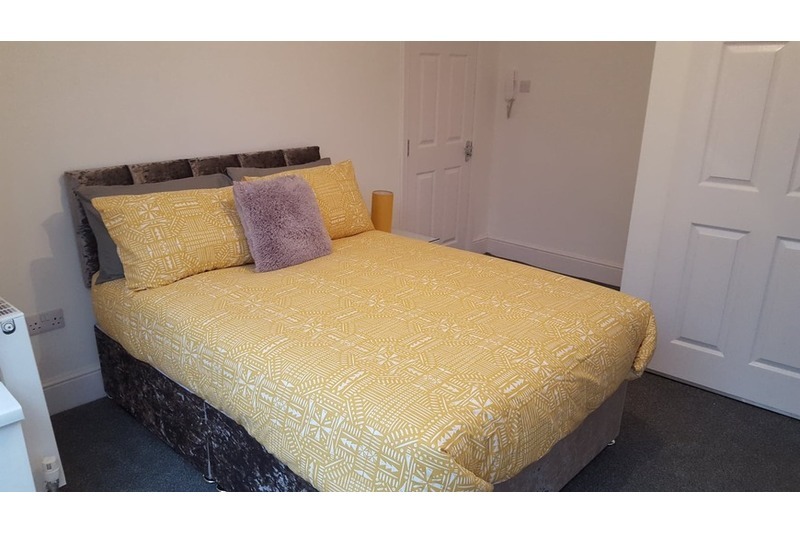 2 Double- Ensuite rooms left at £95 per week.